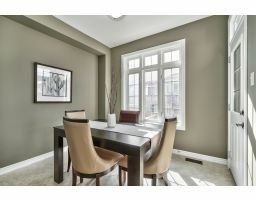 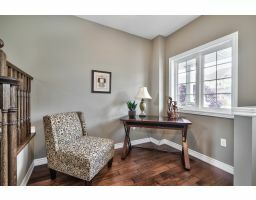 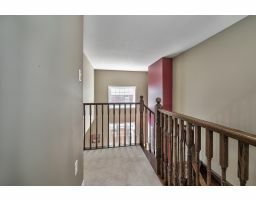 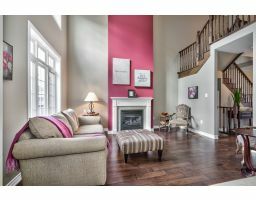 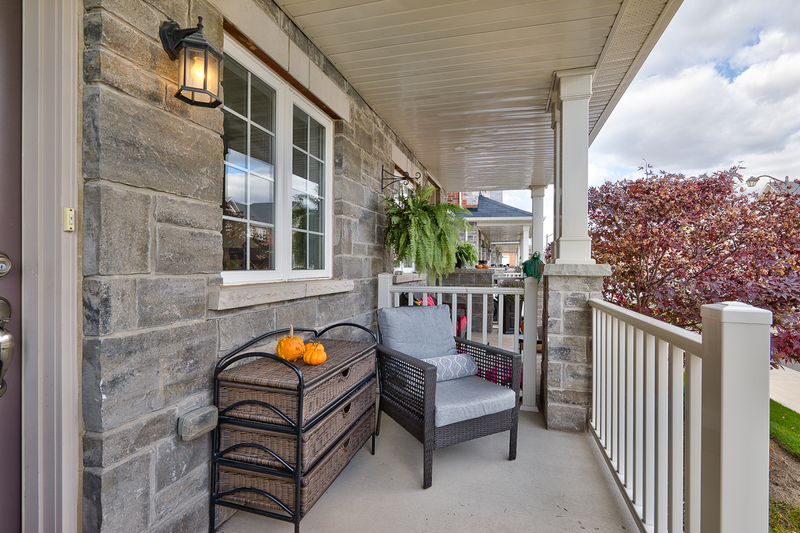 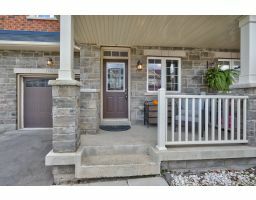 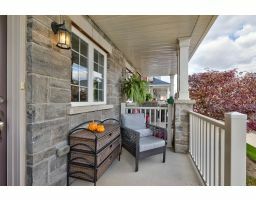 Luxury freehold town home in a sought after “Clarke” area of Milton. 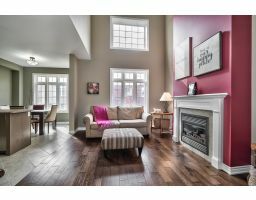 This home is truly a Gem, turn key immaculate home featuring a soaring two story family room creating a stunning ambiance while enjoying your cozy fireplace and open concept floor plan. 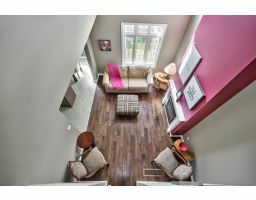 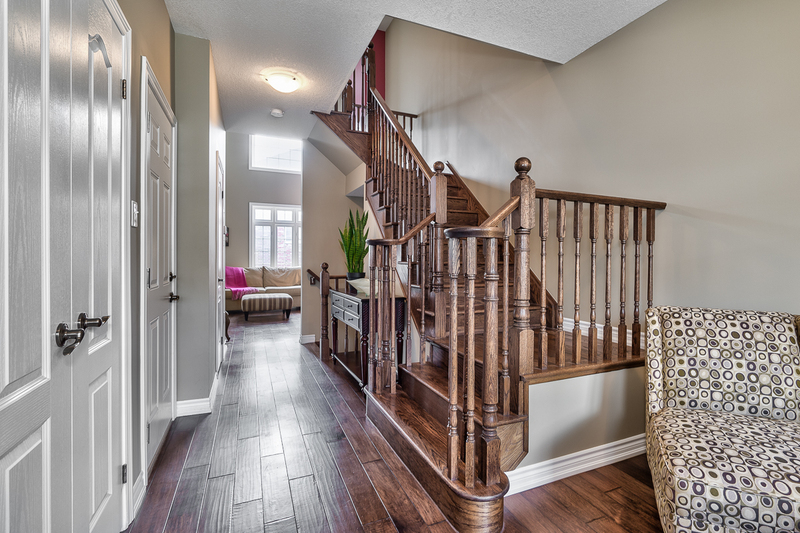 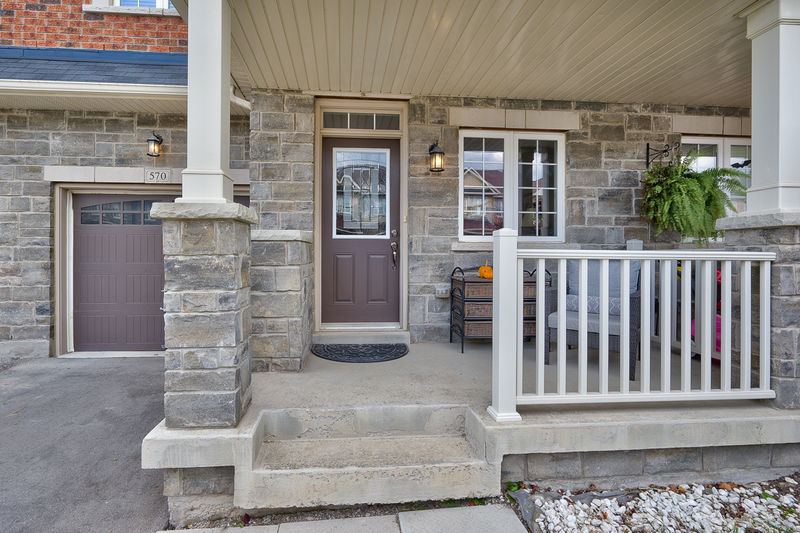 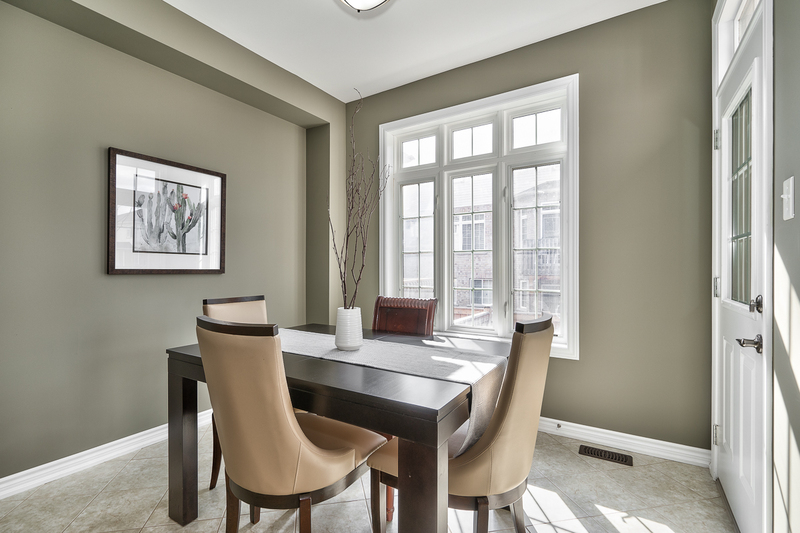 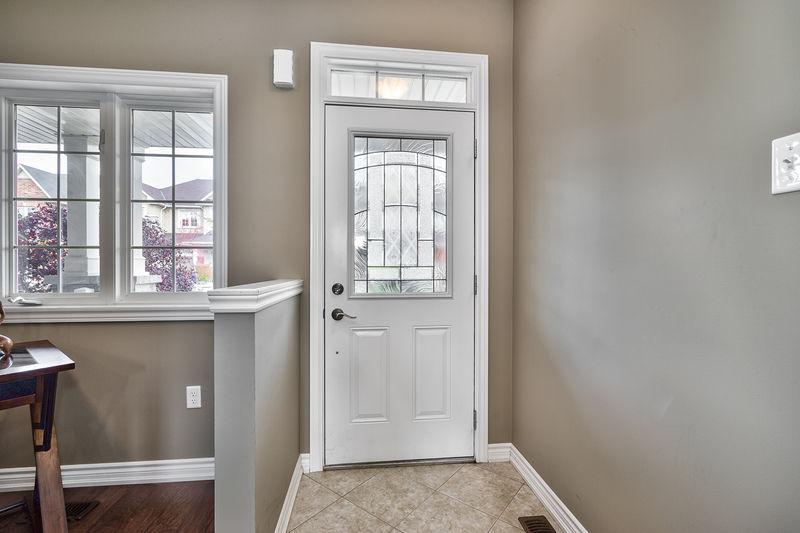 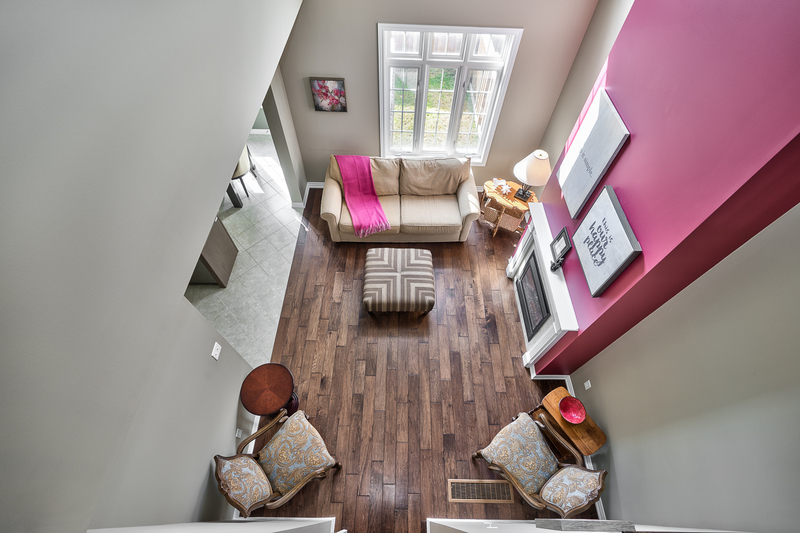 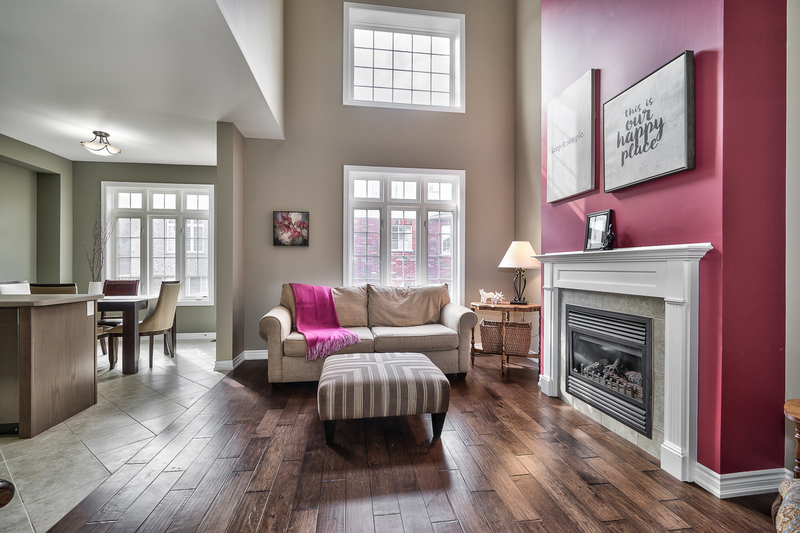 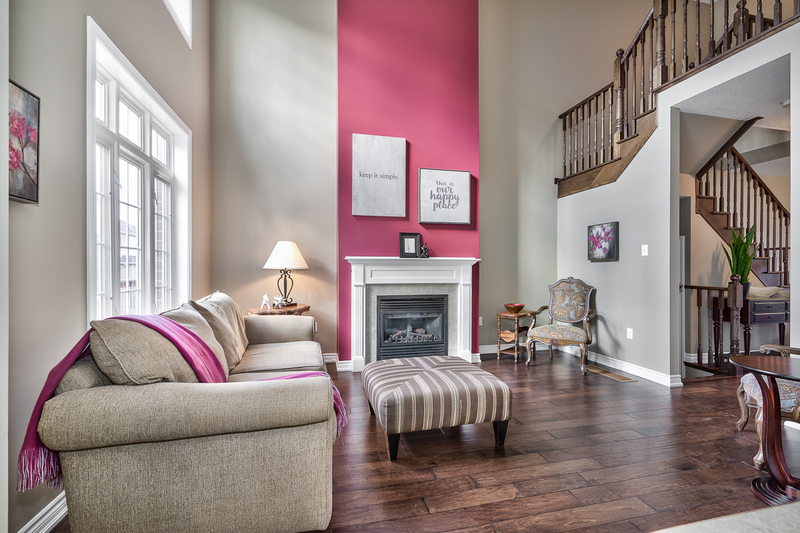 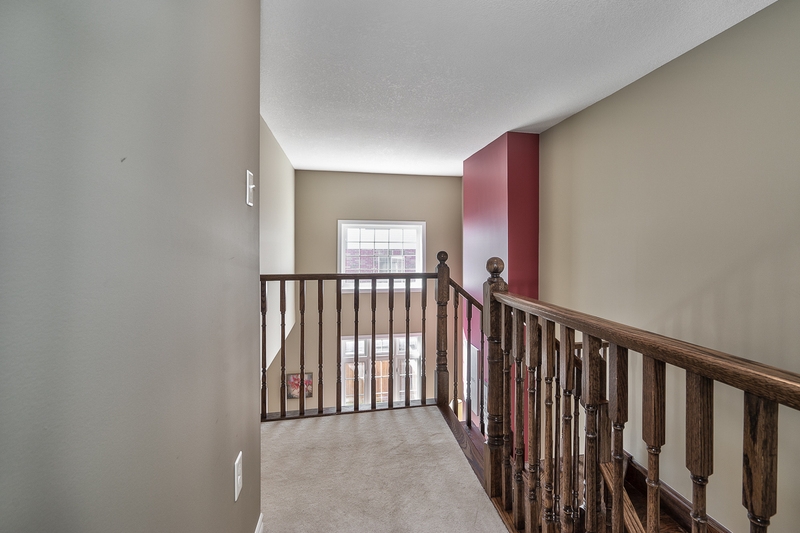 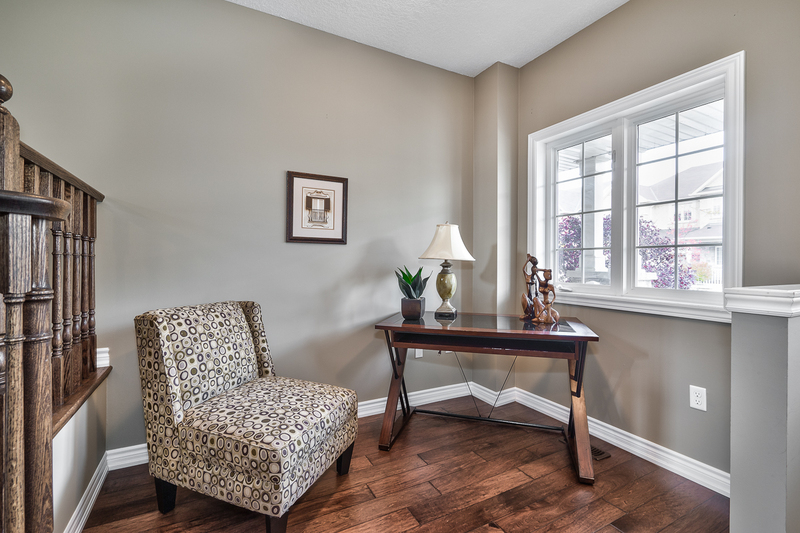 With 9 ft ceilings and gorgeous hand scraped Hardwood flooring. 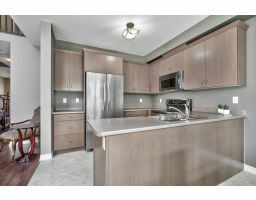 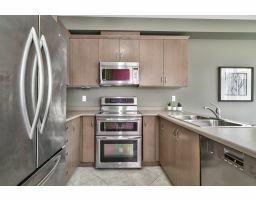 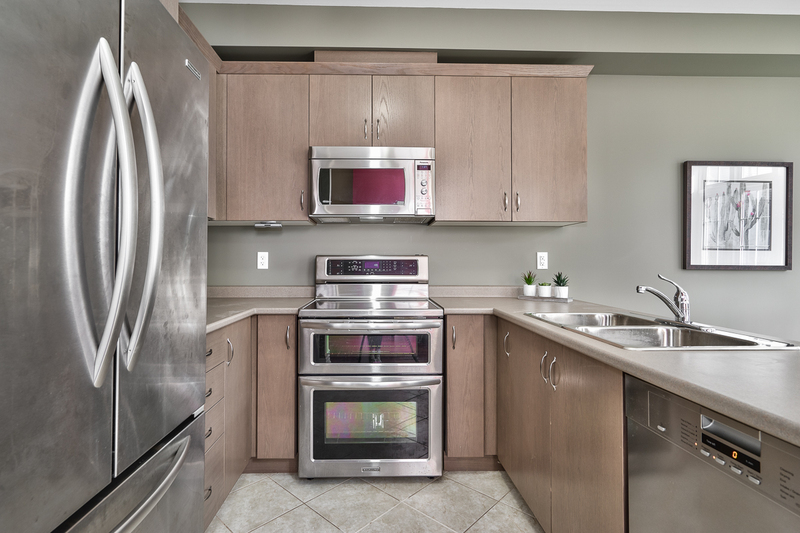 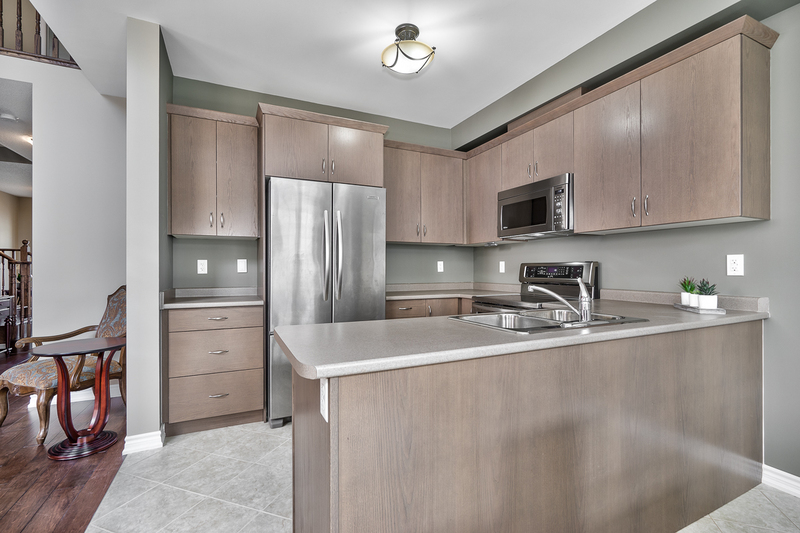 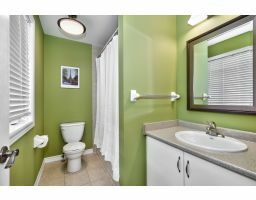 The Gourmet kitchen has stainless steel appliances and breakfast counter with a spacious eat in kitchen, walk out to deck. 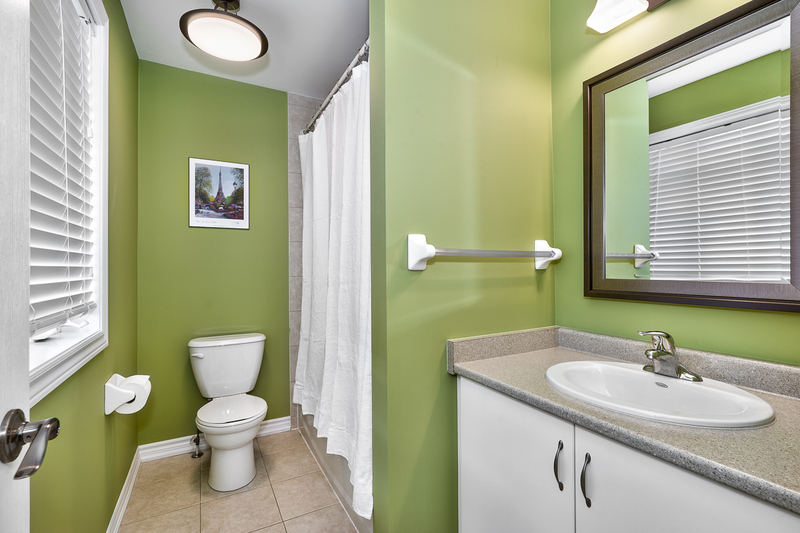 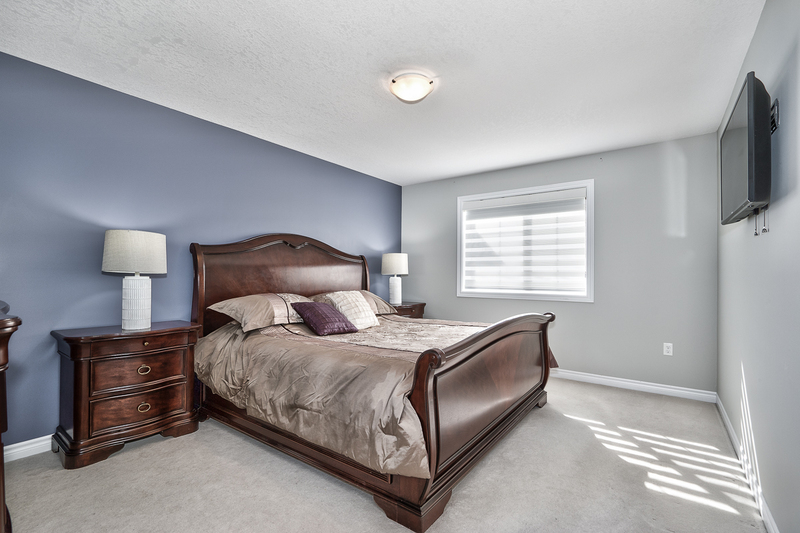 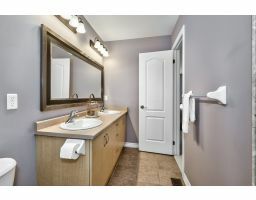 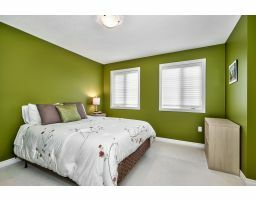 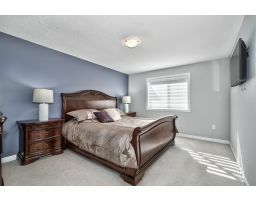 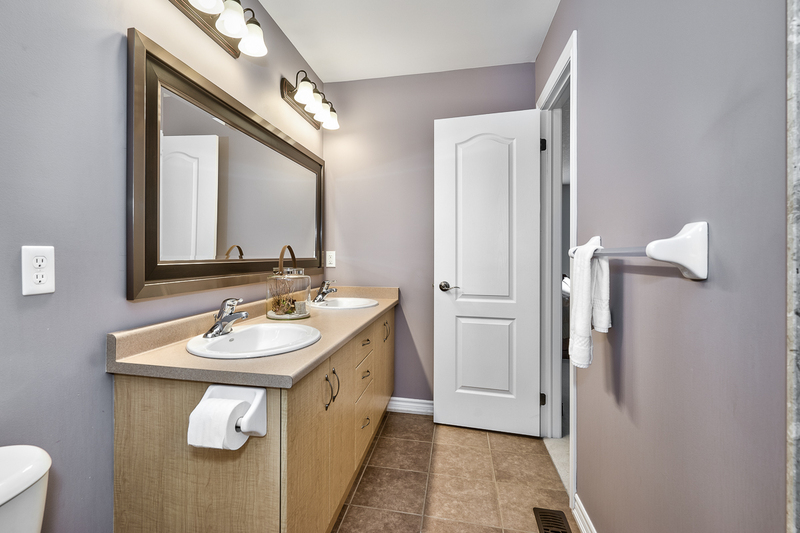 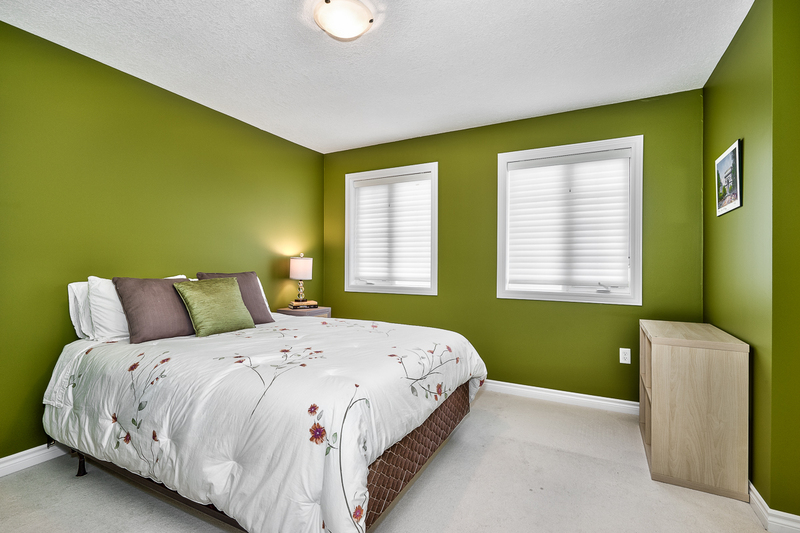 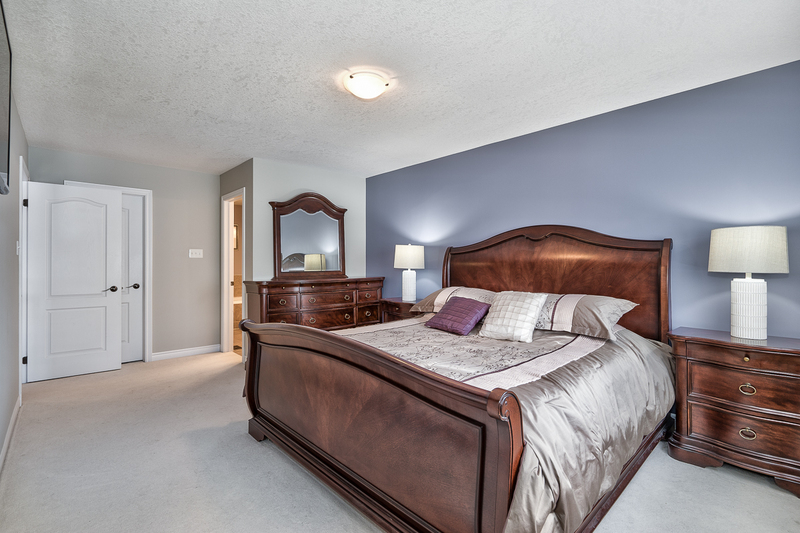 Huge Master bedroom with 5 piece ensuite and walk in closet, spacious second bedroom with ensuite and walk in closet. 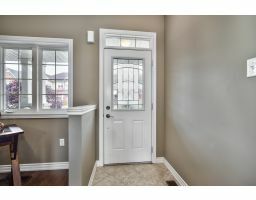 Garage access to home. 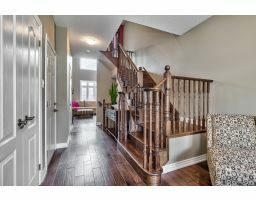 Just steps to parks, transit, Go Stn. 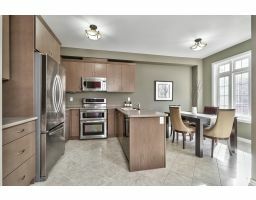 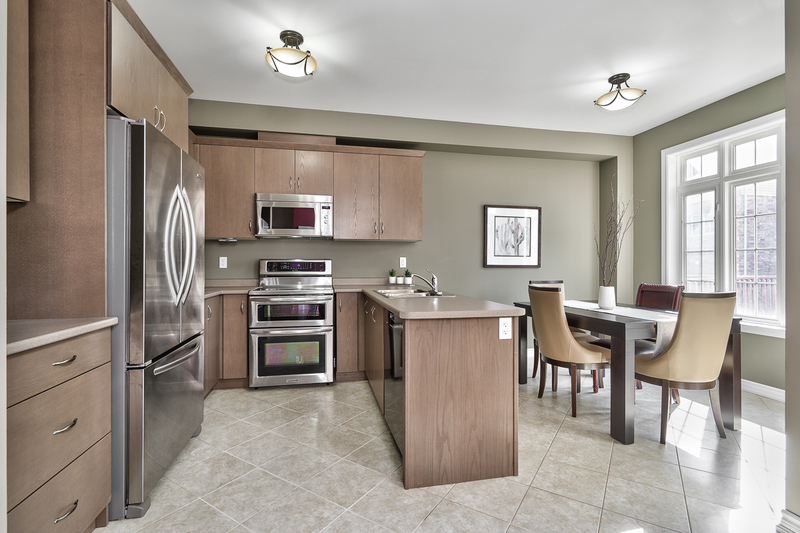 Easy access to Hwy’s, shopping, restaurants, movie theatre, leisure and Arts centre, and so much more.